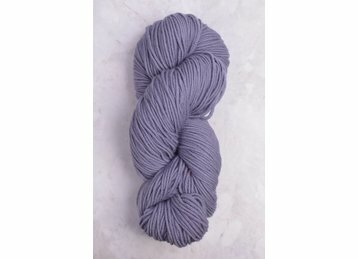 One of our favorite yarns in the store due to the versatility. 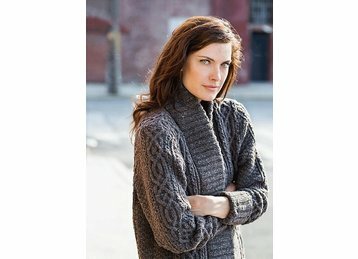 This 100% Fine Merino wool, worsted yarn is great for blankets, garments, accessories & colorwork. It comes in a large array of gorgeous colors & it has a very soft hand.